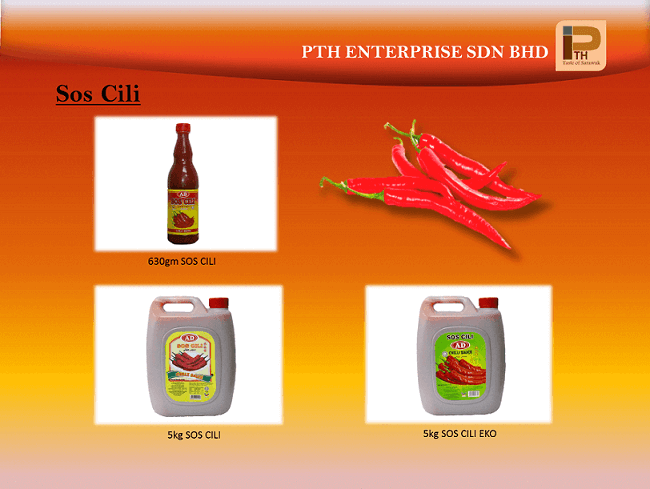 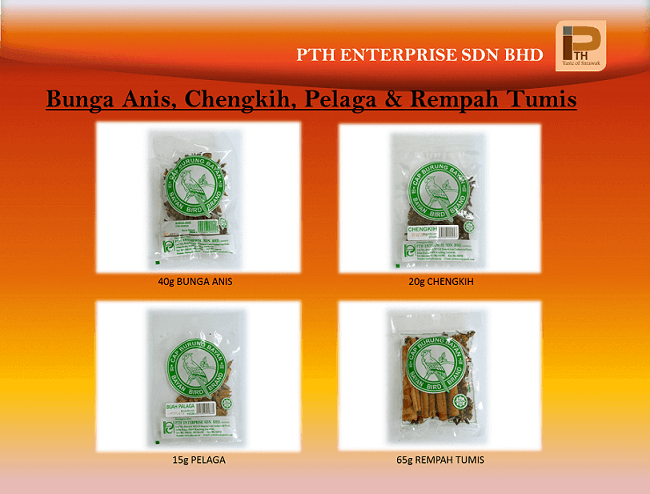 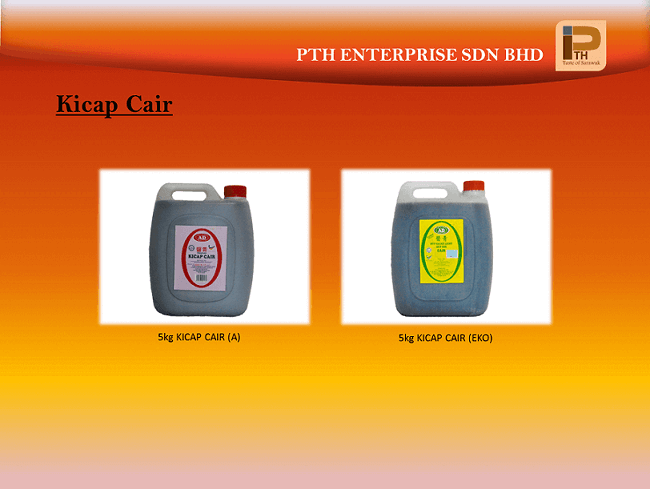 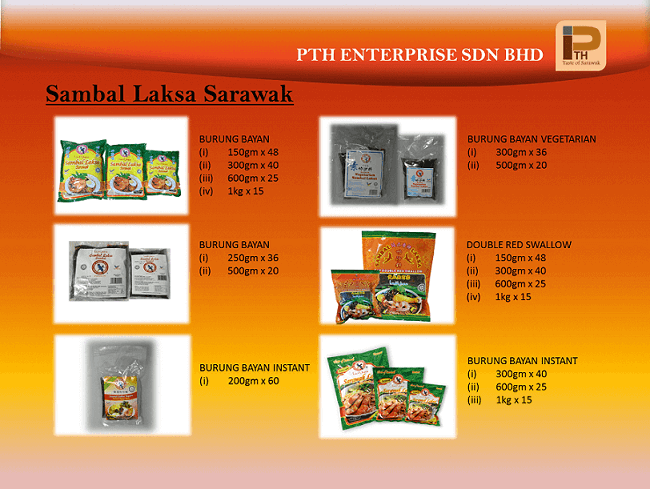 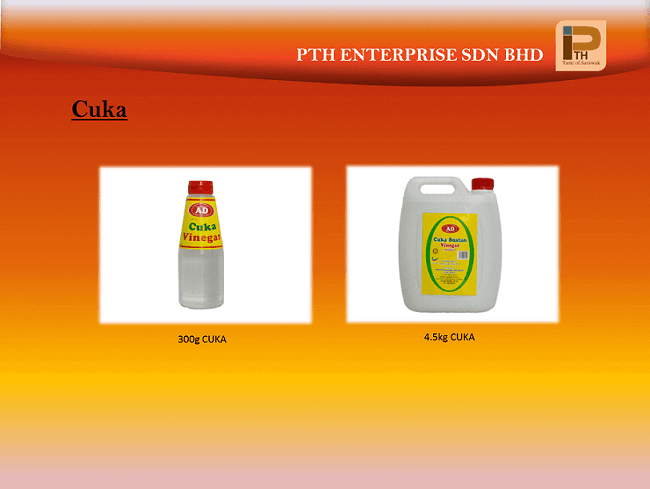 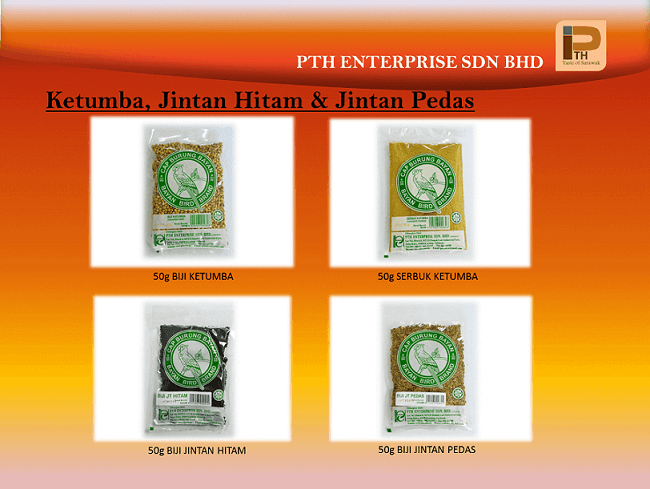 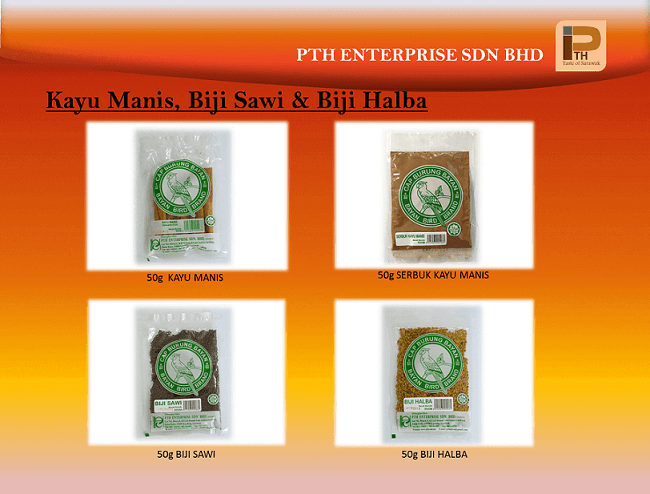 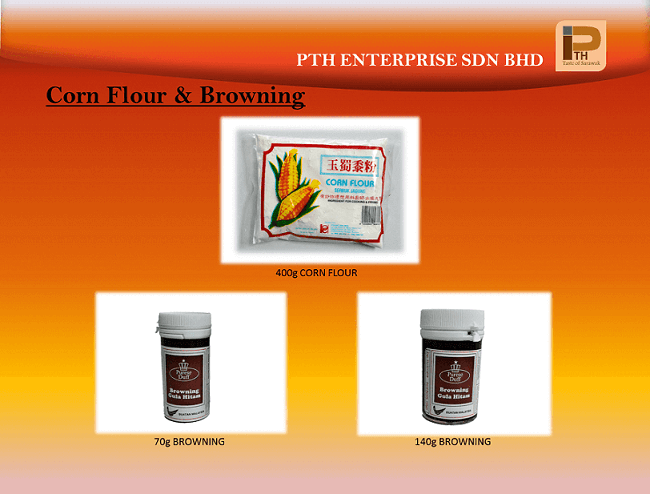 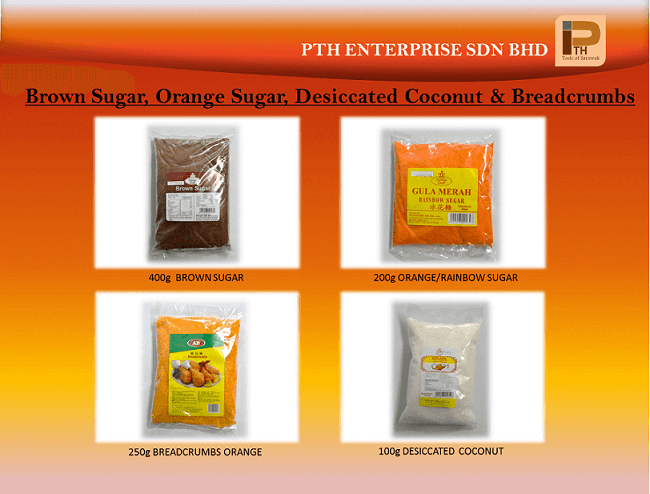 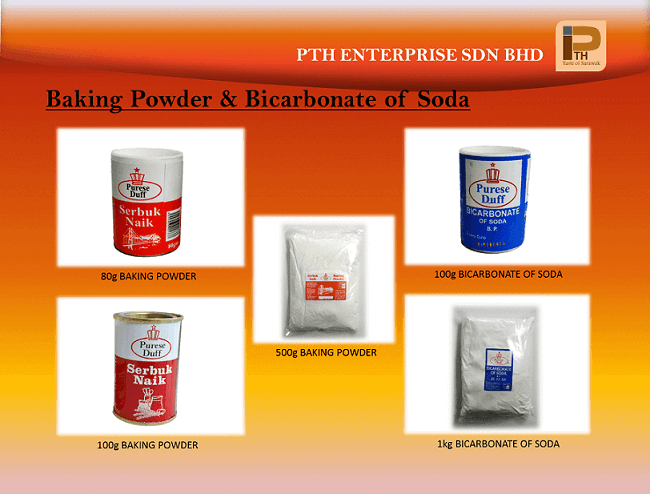 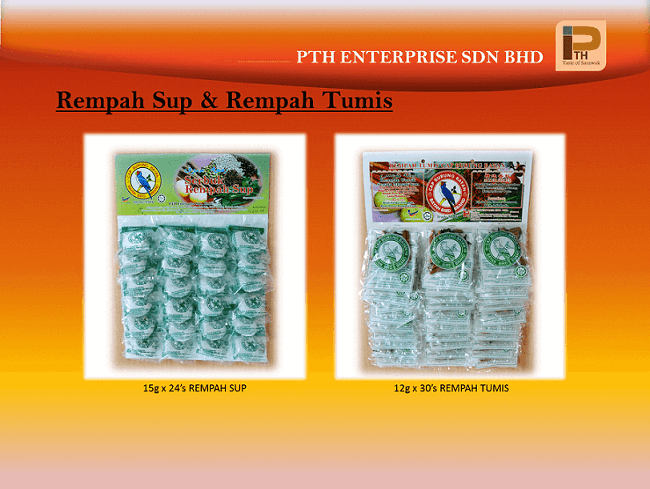 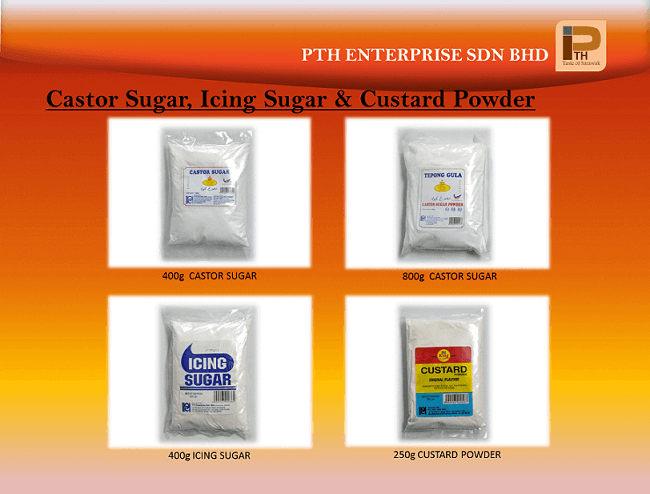 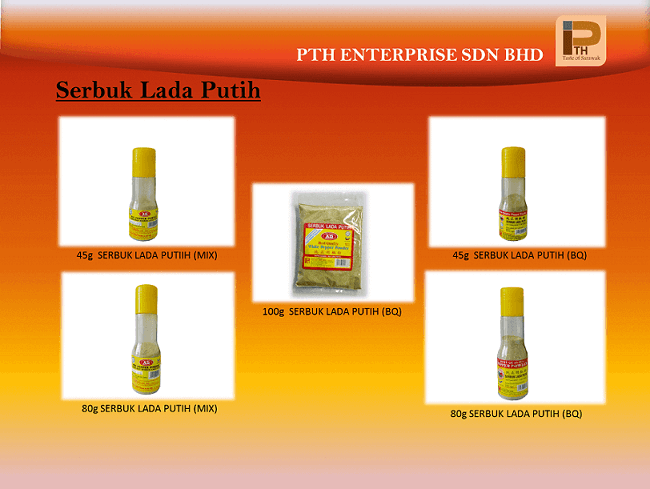 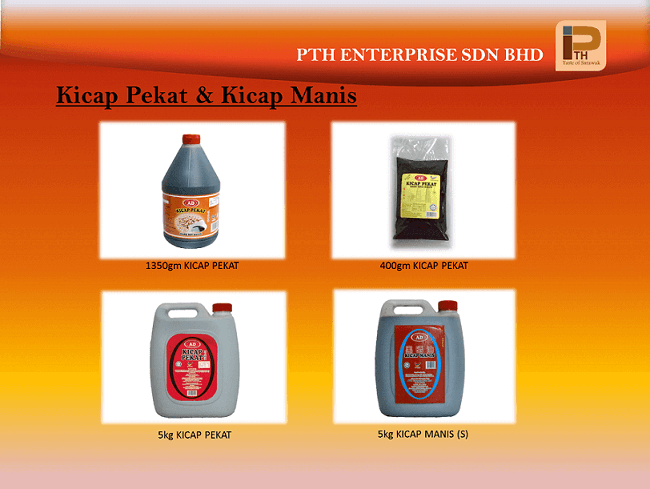 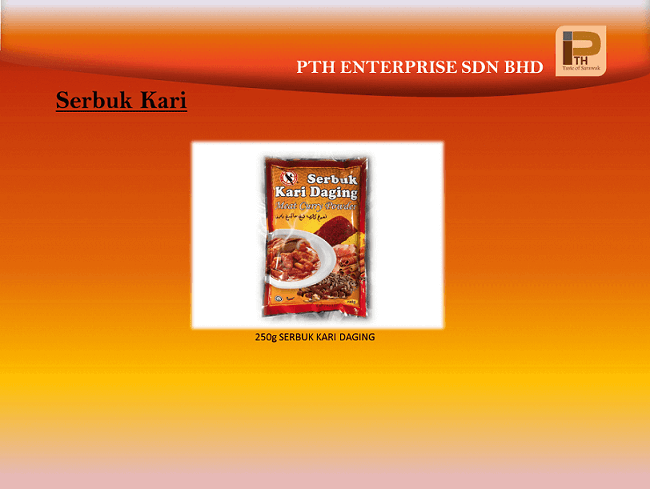 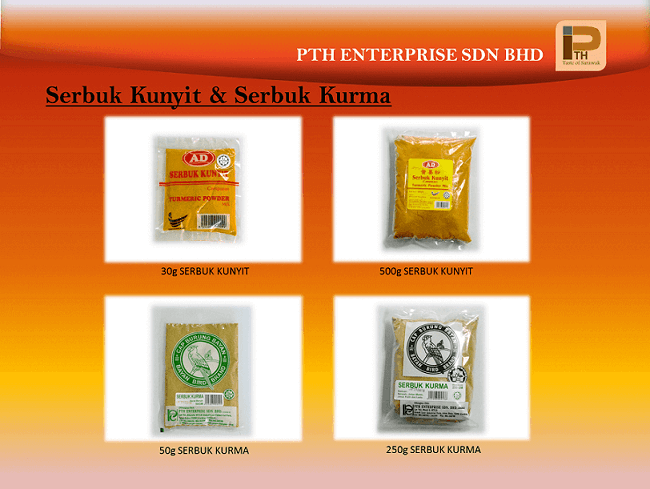 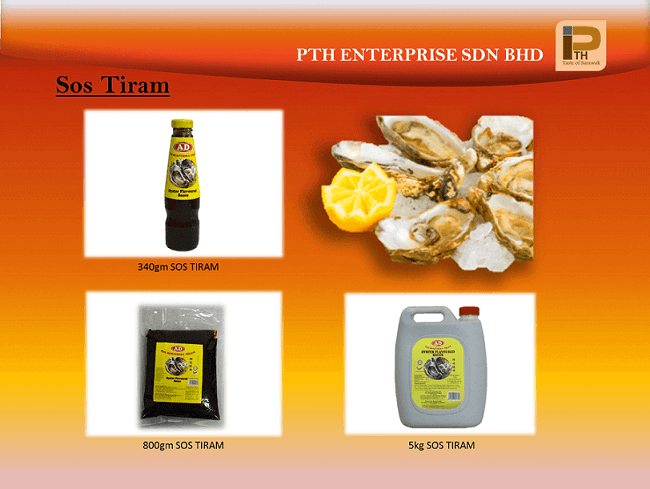 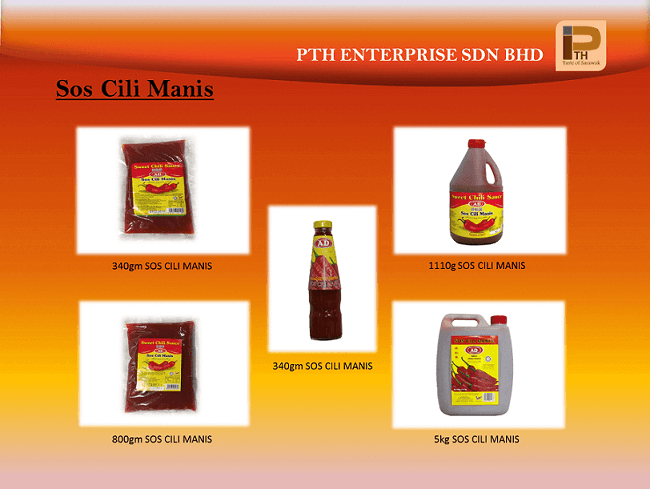 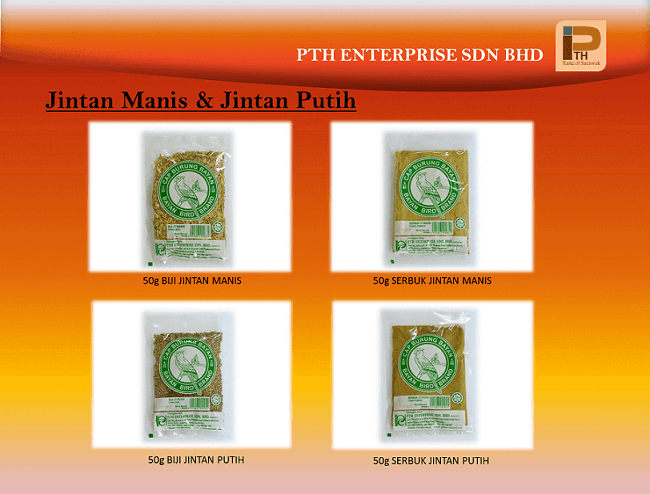 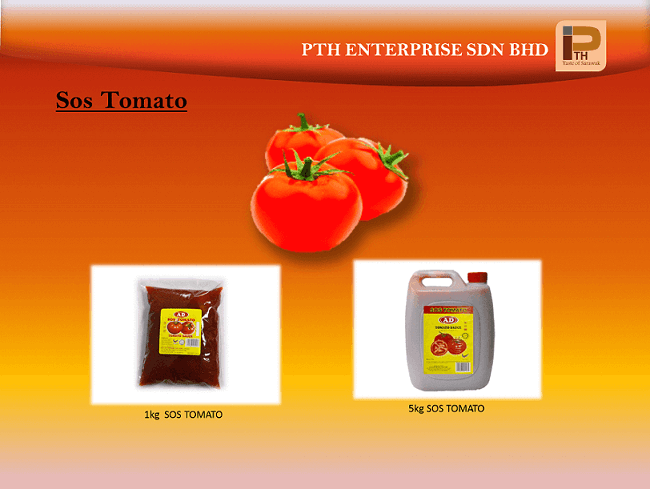 PTH Enteprise Sdn Bhd is your one-stop-manufacturer that supplies your daily cooking needs. 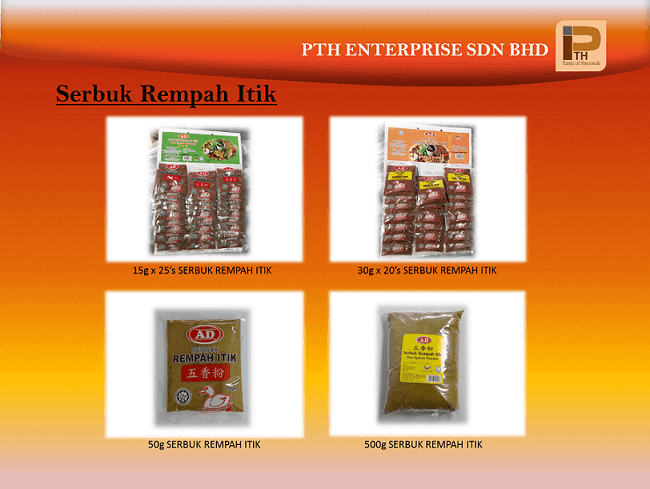 The products range from sauces and condiments to varieties of spices and baking ingredients. 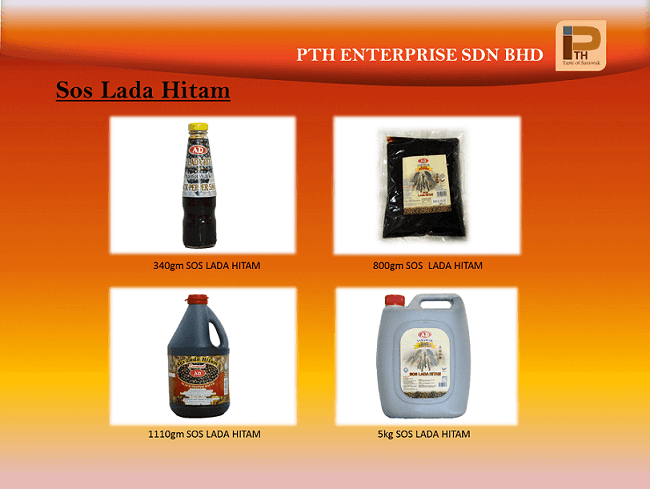 Click on link below to view on PTH products list.